The underarm area rarely gives us any trouble, apart from sweating, and we conveniently forget all about it. Unfortunately, the skin in this area is very sensitive and is susceptible to a variety of problems like rashes, pigmentation, infection, ingrown hair, and even pimples. Daily shaving, waxing and deodorant use can irritate the sensitive skin of the armpits and even lead to dark discoloration of the skin. Here are several ways to lighten dark patches of underarm skin. Tomato Juice: Tomato is known for its lightening and de-tanning properties. It also helps reduce sweating which is a major cause of darkening of the area. 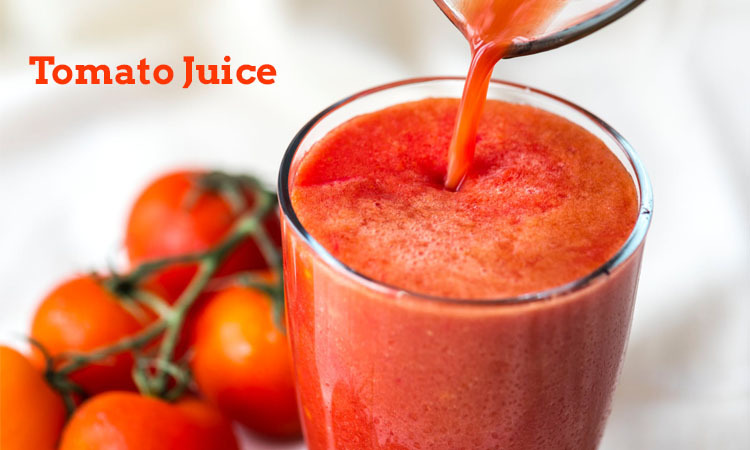 Tomato juice consists of bleaching properties that naturally help in reducing discoloration. Rub a slice of raw tomato on your underarms and massage it into the skin. Wash it off after half an hour. 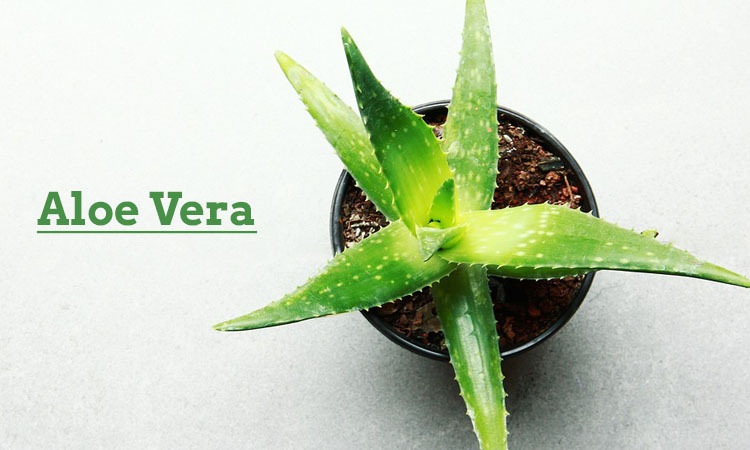 Aloe Vera: Aloe Vera gel will gently exfoliate, nourish, and leave your skin feeling soft and smooth. Massage the gel gently on your underarms. 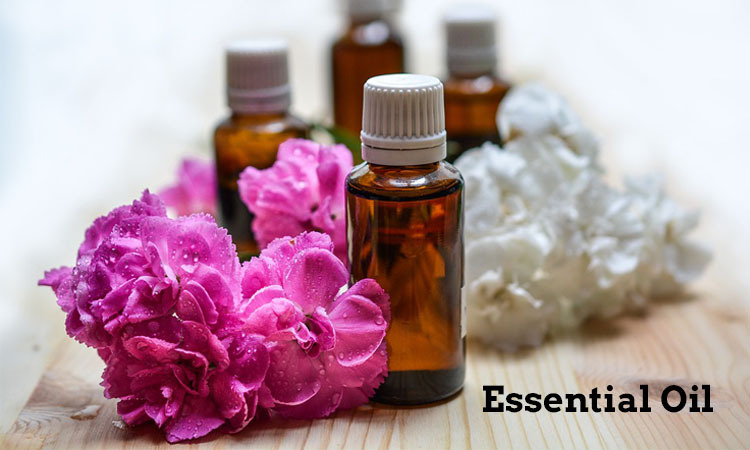 Essential Oil: Pigmentation is one of the reasons for underarm skin darkening. The Vitamin E content in coconut oil is one of the best natural skin lightening agents. 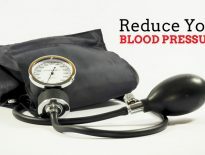 Coconut oil, almond oil or in fact any kind of oil is extremely effective in such situations. Massage your dark underarms with coconut oil or any essential oil every day and see the change in your skin tone. 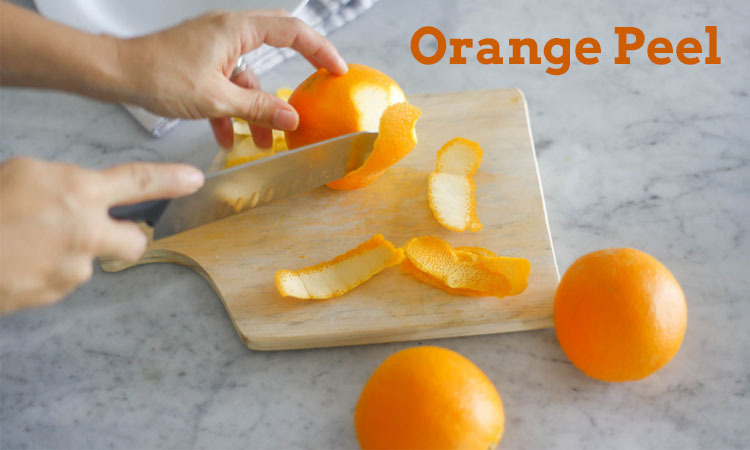 Orange Peel: Dry out orange peels under the sun. Grind the dried peels to make a fine powder. Mix the orange peel powder with rose water and milk. Mix well to make a thick paste. 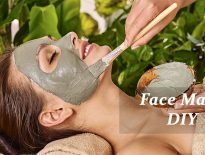 Scrub your dark areas under the arms with this paste for 10 – 15 minutes and then rinse it off with cold water. 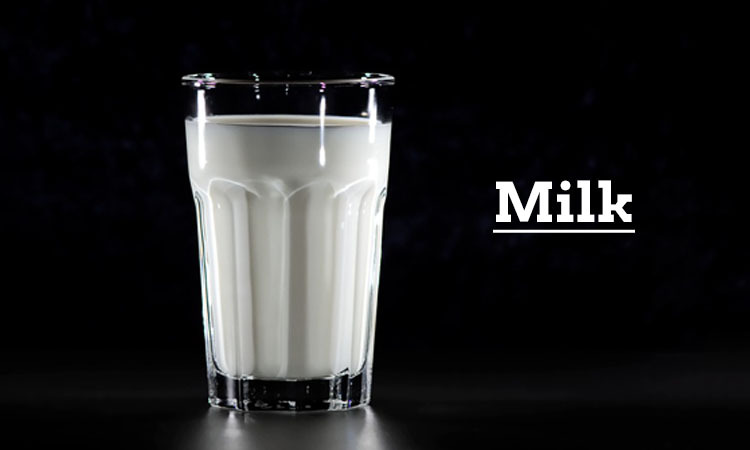 Milk: It’s the vitamins and fatty acids in milk that make it effective in lightening dark skin. Create a paste of two tbsp. milk, one tsp. curd and one tbsp. flour. Apply to the skin, let sit for 15 minutes and rinse with cold water. 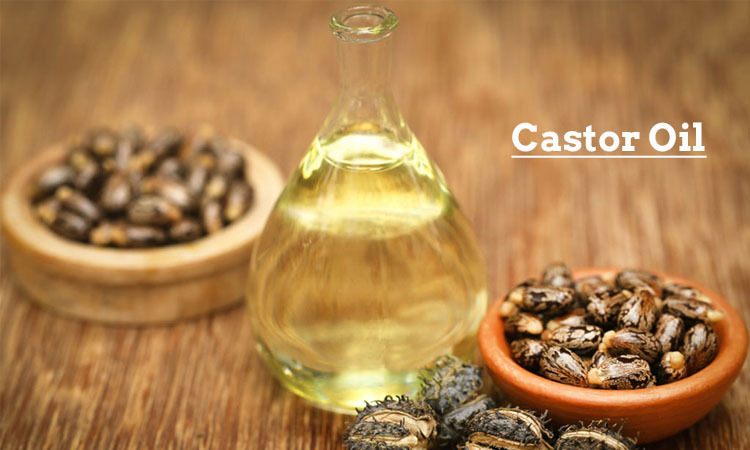 Castor oil: Castor oil absorbs all the impurities present on your skin and even cleans out your pores. All the dirt, excess oil, and dead cells are removed to reveal lighter skin in your underarms. Massage your dark underarms with one teaspoon castor oil every day for about five minutes and take a shower as usual. 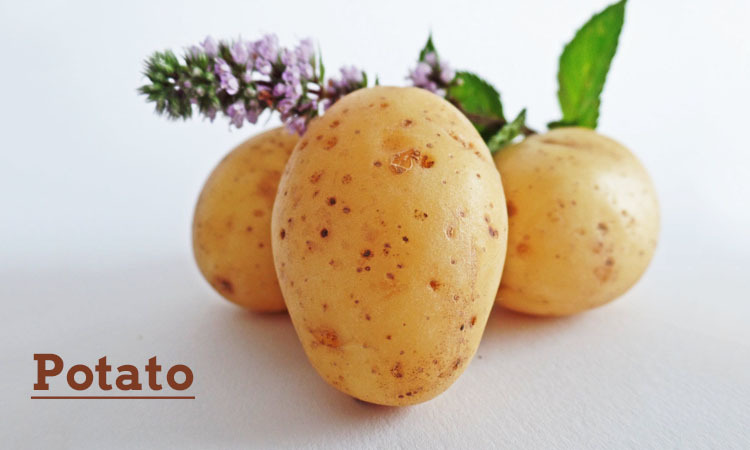 Potato: Potato is also a great natural bleach and an anti-irritant that helps to lighten underarms and provides instant relief from itchiness. You can place a thin slice or apply potato juice on your armpits and keep it for 10-15 minutes. Get Rid Of Dark Lips Naturally! !